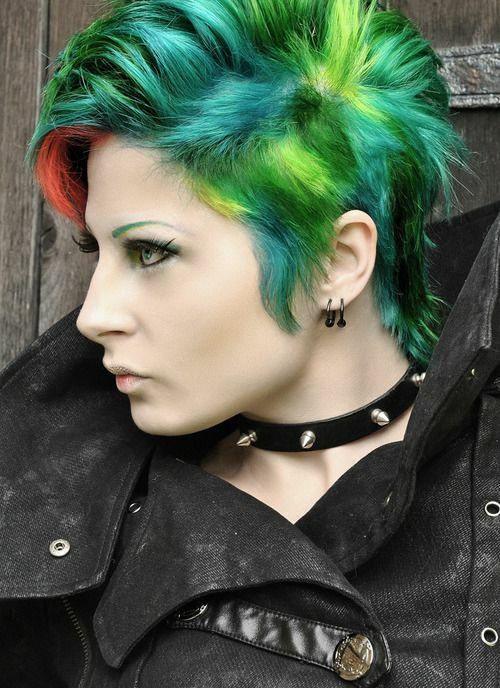 Scene hairstyles bring out the colorful you. 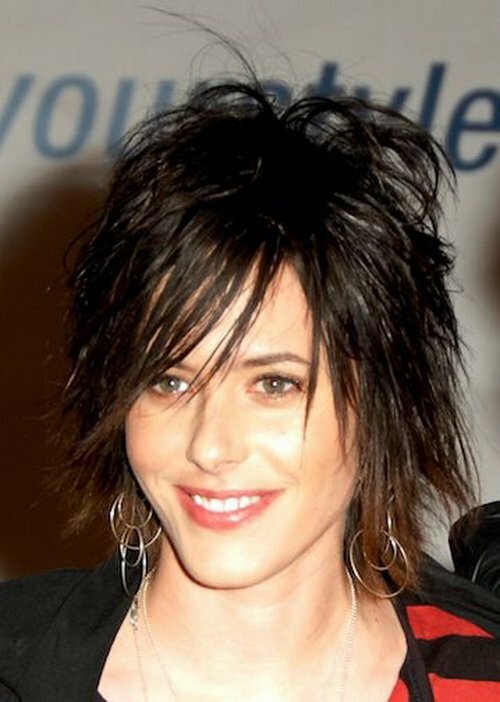 A scene hairstyle is a haircut that features a choppy layered look. 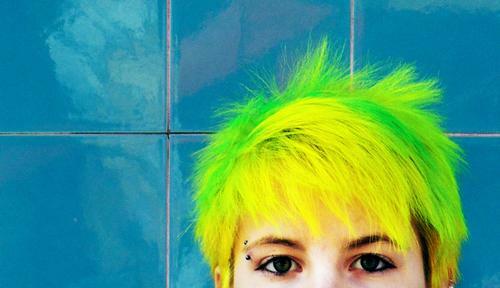 It is spectacular way to show off your hair and stand out from the rest of the crowd. You can experiment with yourself and draw out what suits you the best. 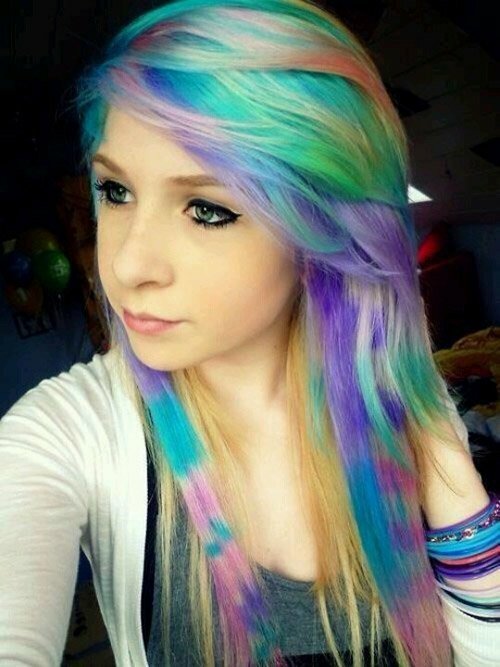 There are countless hair expressions that you can try with different hair lengths. 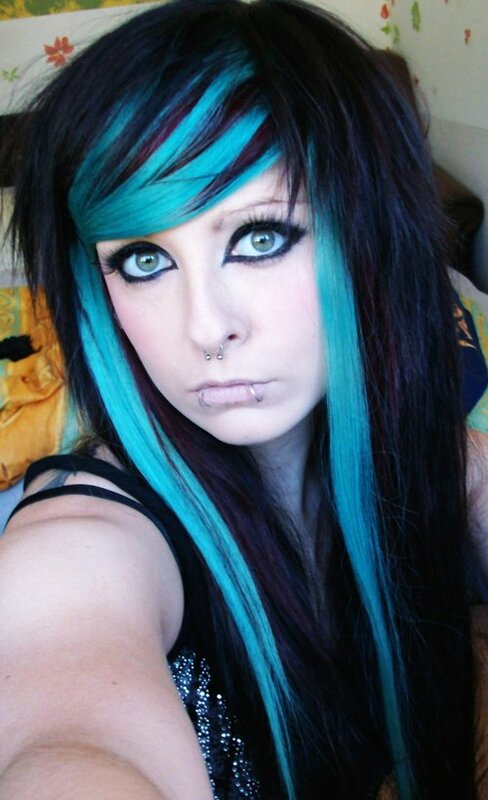 The scene hairstyle actually varies with the type of your hair. 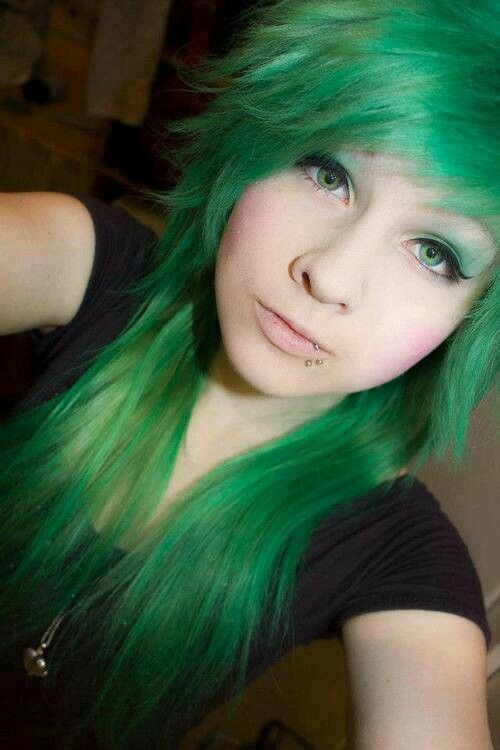 The same hairstyle will create a different look when made on fine, curly, wavy, or thick hair. Many people use colors to produce a unique scene effect and to further achieve a dramatic look. 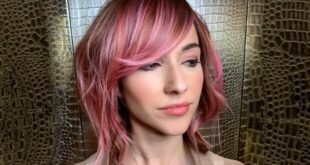 Most women prefer layered scene hairstyles because layers create movement and it becomes easier to create a playful effect when working with layers. 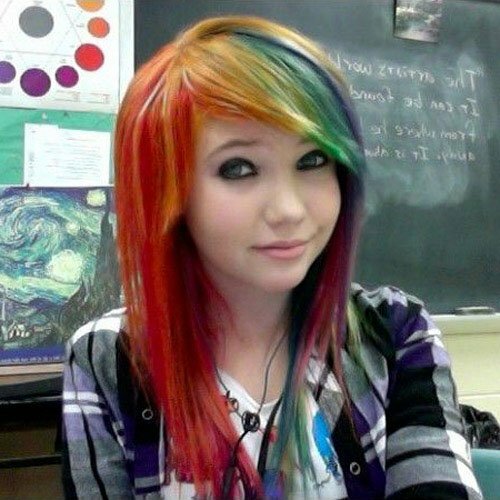 When you have layers, you can create a style with bangs, or dye some of your layers into a different color. 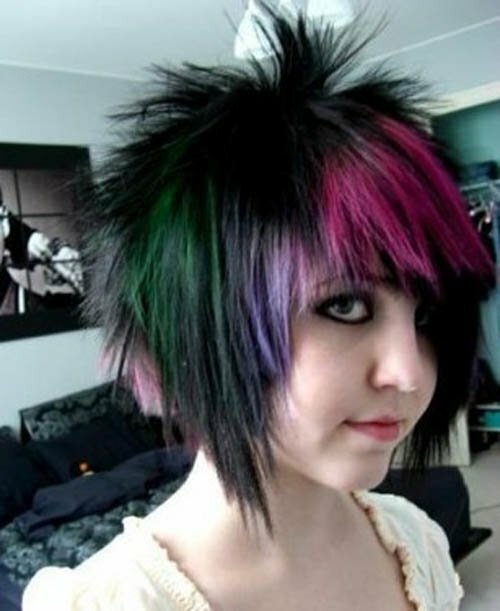 The younger generation is so enthusiastic for music and celebrities that they immediately want to adapt the same hairstyle that their favorite celebrity has debuted. 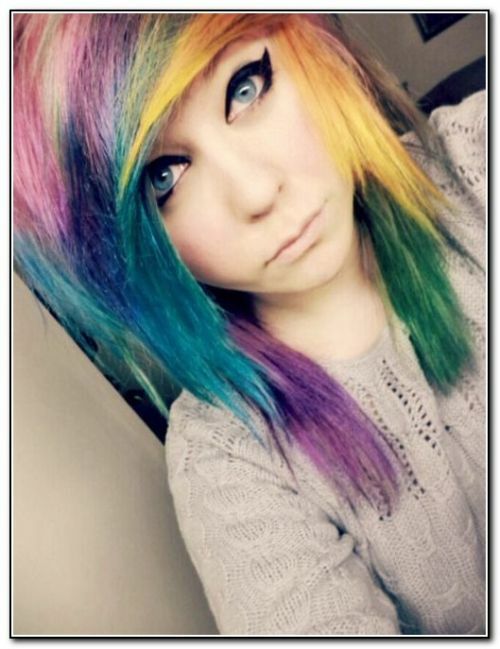 Scene vs Emo hairstyle: Scene is somewhat similar to an emo hairstyle, but scene is more upbeat and typically features brighter colors and a fluffier appearance. 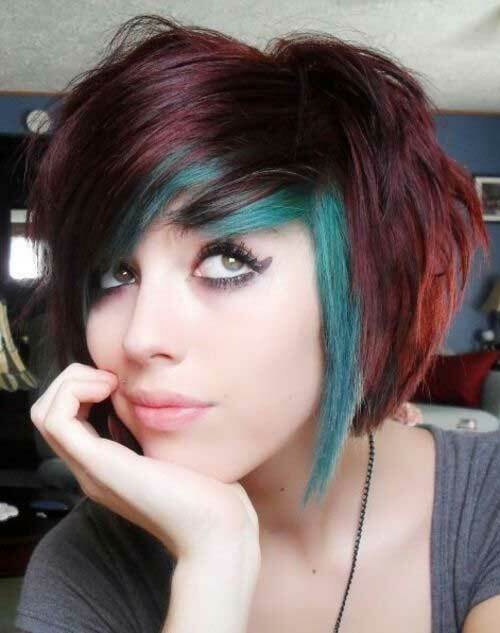 If you want to enjoy temporary scene hairstyles for short to medium hair, get a regular haircut and use hair extensions for an intense and vibrant look. 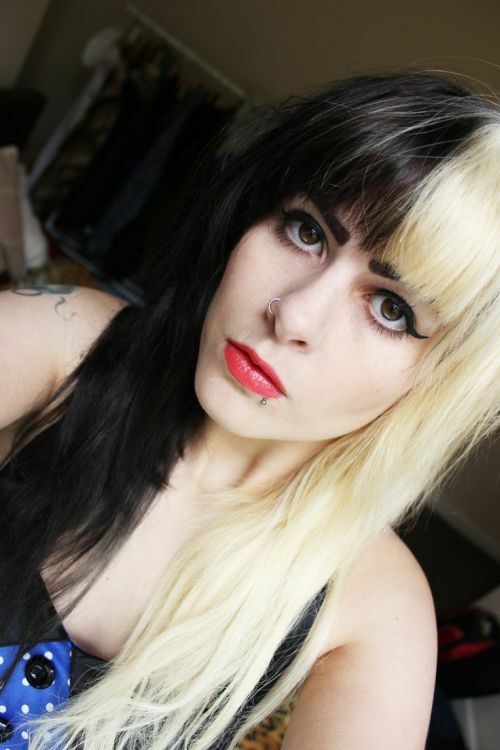 We’ll also take a look at some longer hair length styles for comparison purposes. 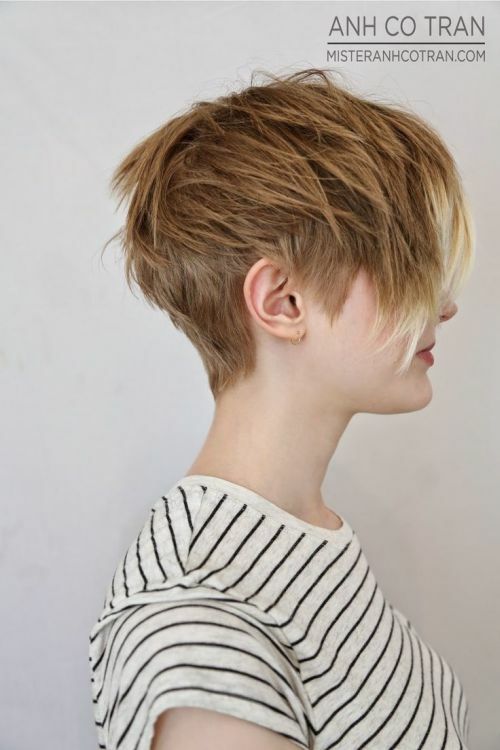 We hope you enjoy the selection and find a hair style that inspires you. Let us know your favorite in the comments below. 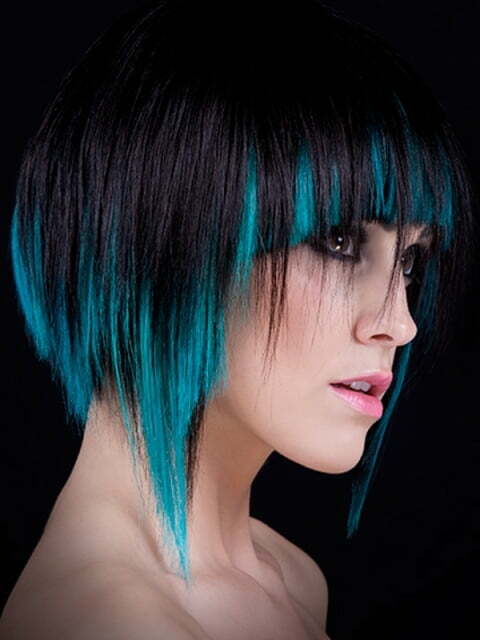 Electric blue highlights in this short bob look fabulous and create a mysterious aura around the wearer’s personality. 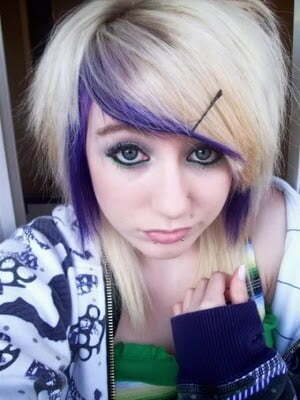 This girl has made a deep side part and then taken a few locks of hair from the division point and colored it in violet. 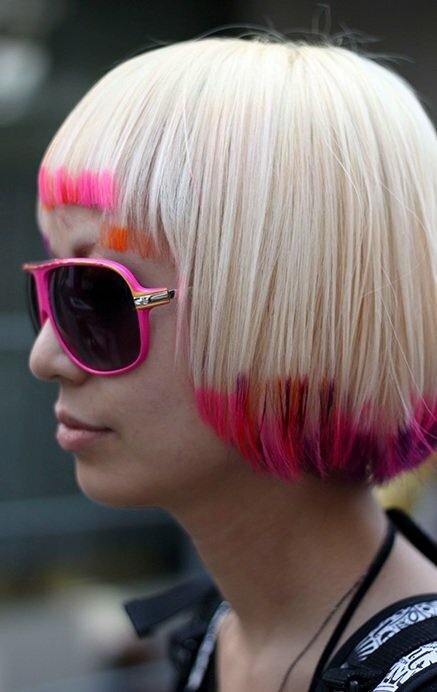 Add striped and animal print hair extensions to your scene haircut to add an extra touch of flair to your hairstyle. 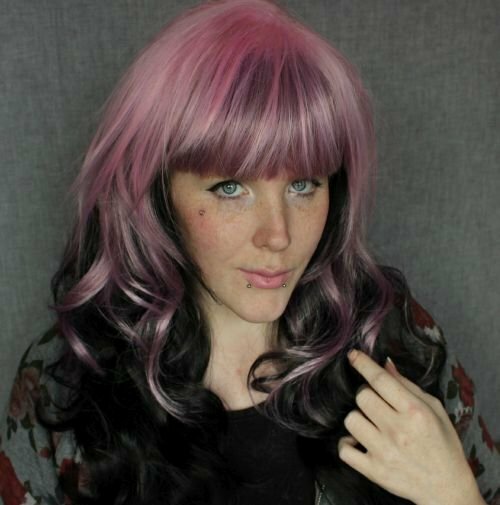 The soft pink colors blend seamlessly resulting in a fluid and exciting look. 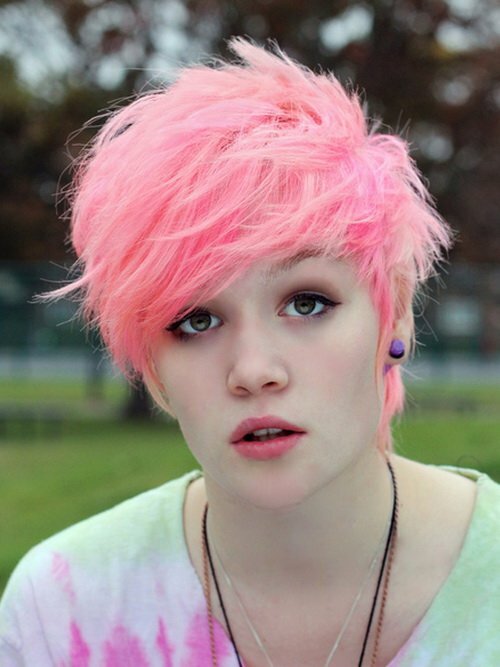 Color your pixie haircut in pink and enjoy this bedhead look. 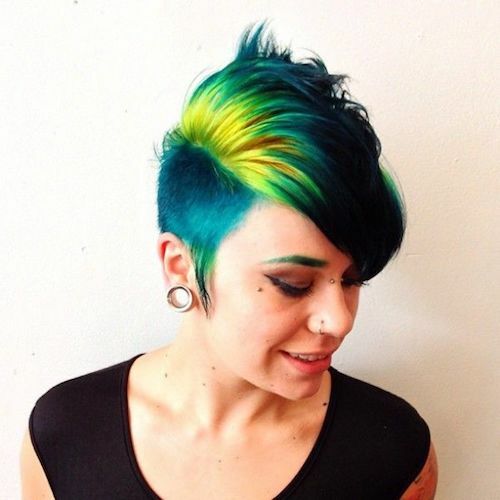 This green scene hairstyle features a bright florescent lime green base with gold and aqua blue highlights. 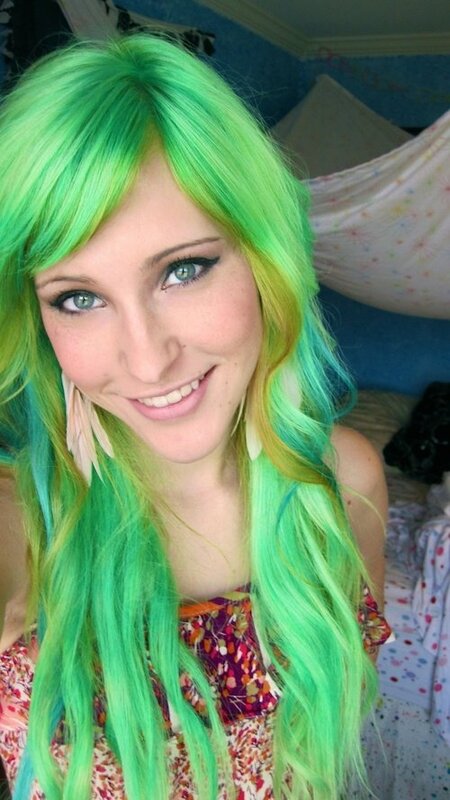 It has a center part with long flowing curls, and complements her blue-green eyes perfectly. 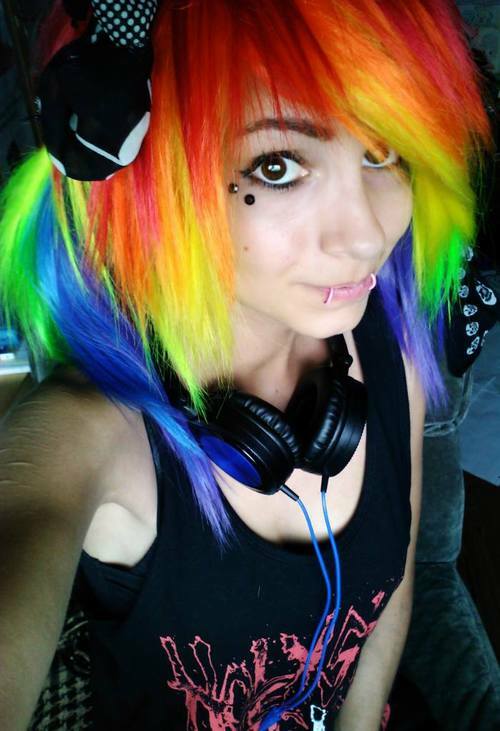 She has dyed her hair into seven colors of rainbow and only added color from middle towards length keeping her scalp safe. 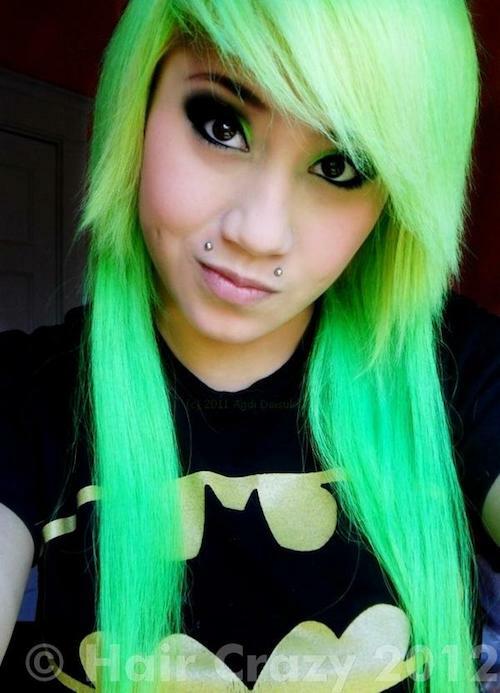 Then she has side parted opposite to her normal direction to achieve a typical scene look. 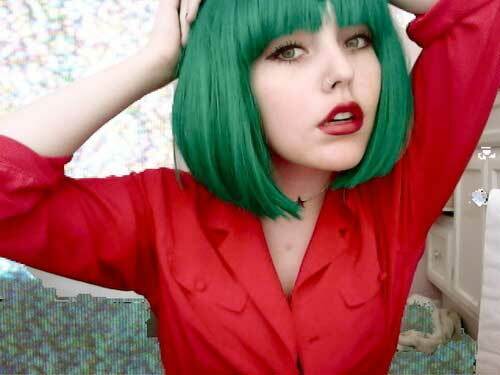 This girl wears simple bob haircut with bangs that covers some part of her forehead, what makes it scene is its green color. 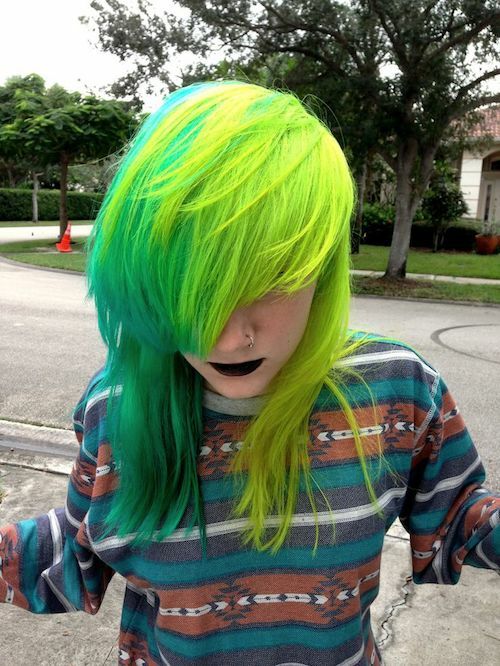 Again, this is simple pixie with layers and all hair are colored into yellow with parrot green highlights on the top of the crown. 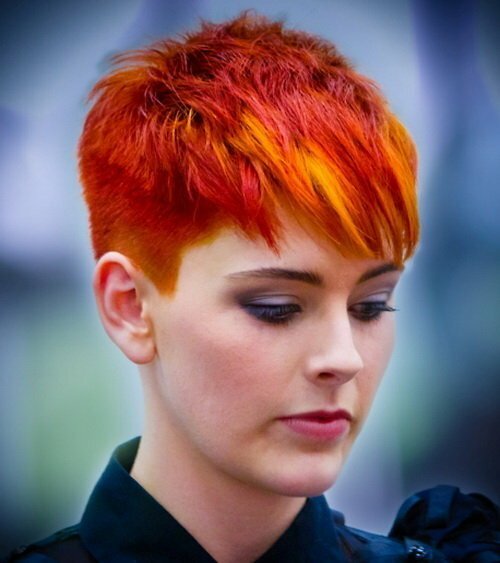 A very short pixie faded on both sides and dyed into sharp brown with orange and yellow highlights on a selected portion. 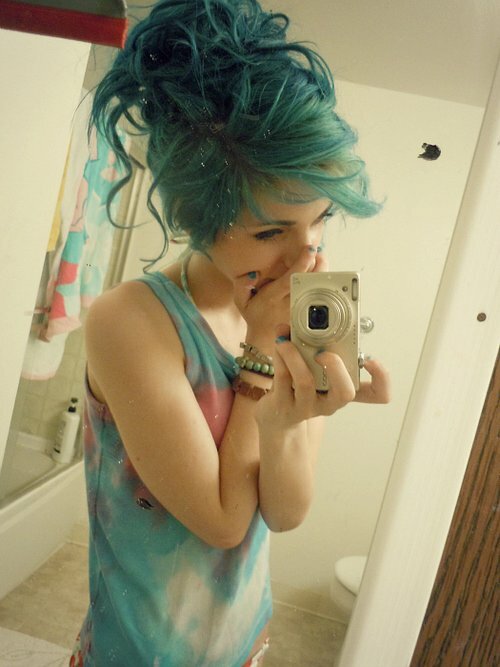 She has layered hair and leaving a few locks on the front, she has twisted her hair like we do while making a bun. But this twist should be inwards and keep your hands loose. 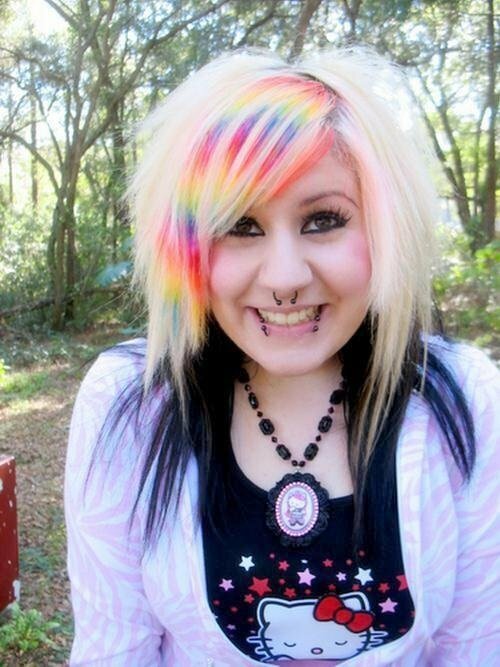 Fix it with bobby bands, pins, or whatever suits your hair. 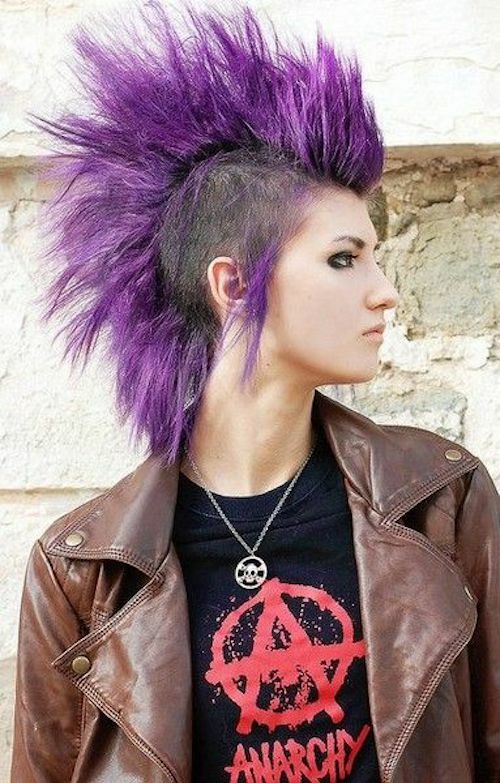 This scene hairstyle is a really really bold Mohawk that can be easily achieved with a medium shag haircut. Color it into two sections for a scene look. 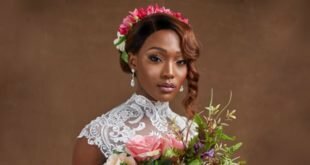 The model wears a simple bob haircut with rounded corners and front bangs and she has added highlights to the ends of her locks all around the head to create a symmetrical and wearable scene look. 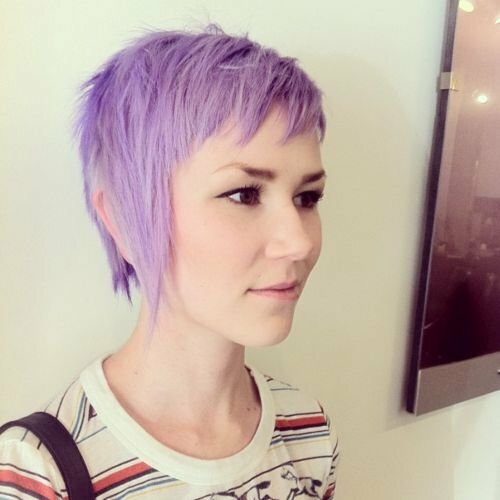 This is a shag haircut in medium length and the model enjoys a scene appearance by applying a dollop of styling jell and finger combing her second day hair. 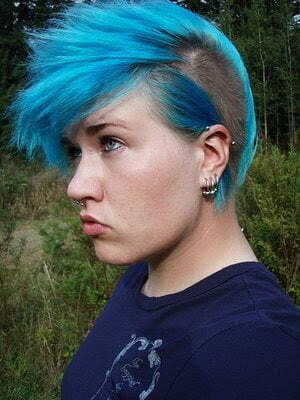 Think at least twice before getting this scene hairstyle for every short hair, if you’re feminine you may dislike it afterwards and shut yourself in a room for a few weeks to avoid others’ gaze. 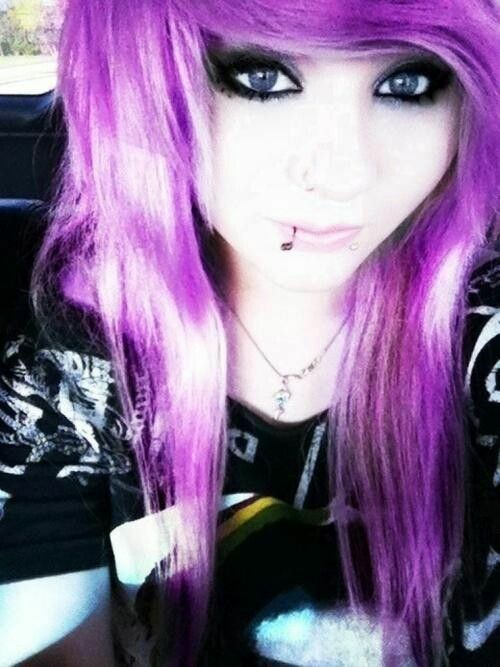 This is an ideal hairstyle for someone who likes wearing scene hair without giving her hair a fun color and a messy cut. Do a loose side pony with leaving front short layers. 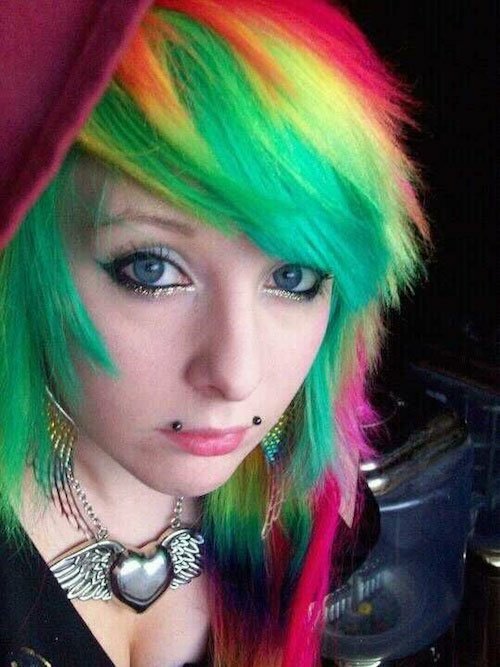 This look is not for everyone. 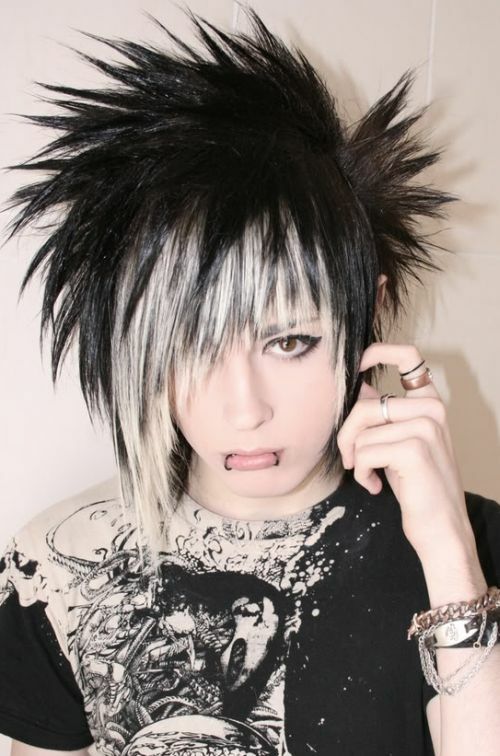 You’ll have to wait too long to get back your normal look because this hairstyle needs your hair shaved from one side. 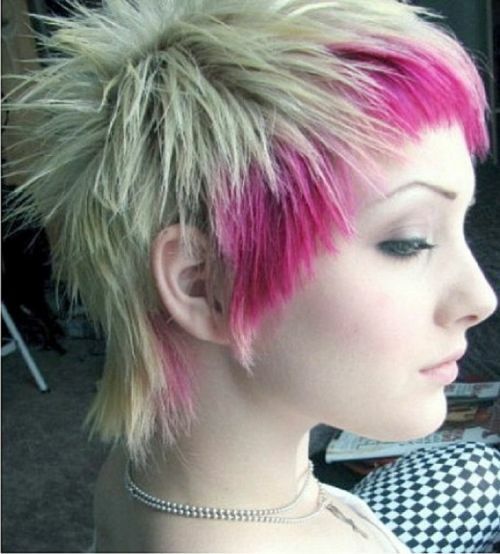 This short scene hairstyle is best worn in a Mohawk style. 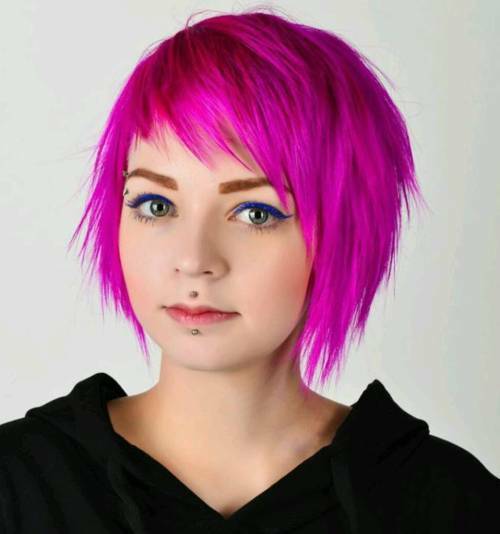 Nastily chopped pixie layers make a super scene hairstyle with fuchsia highlights all along the front hairline. 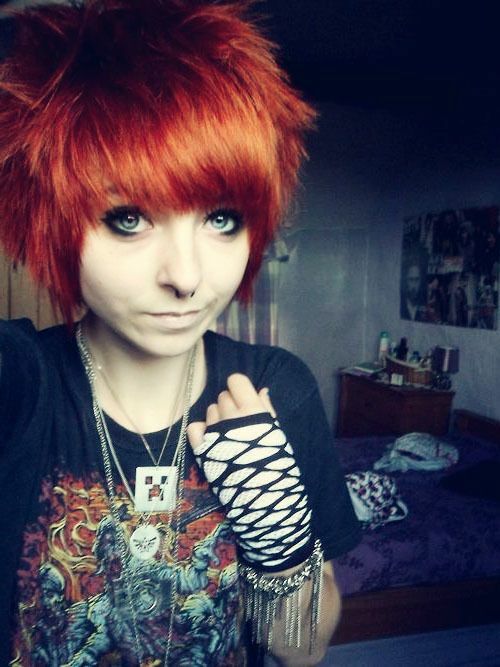 So here we’ve told you many ways to wear scene hairstyles for short to medium hair. 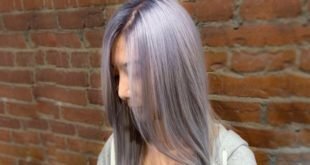 You can dye or cut your hair in a scene style or wear a fake scene look just by styling your hair in a unique manner. The choice is yours. 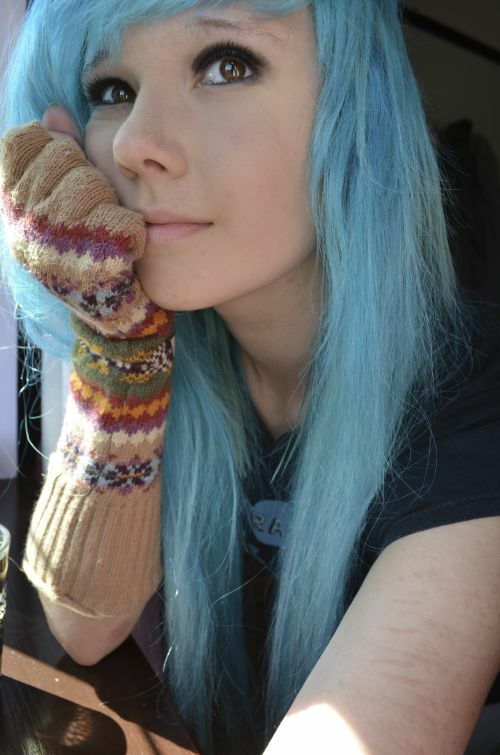 Why, these are the most amazing pictures here! These are some fantastic colors. I’m not sure which to choose. 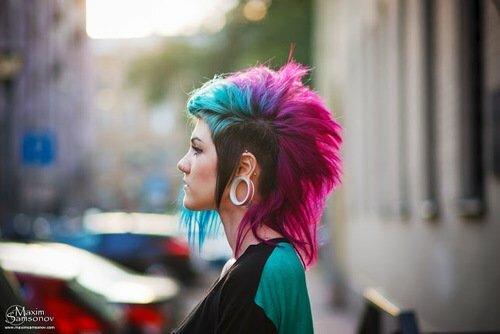 I liked all the hairstyles, but I guess I like the hot pink ones the best. 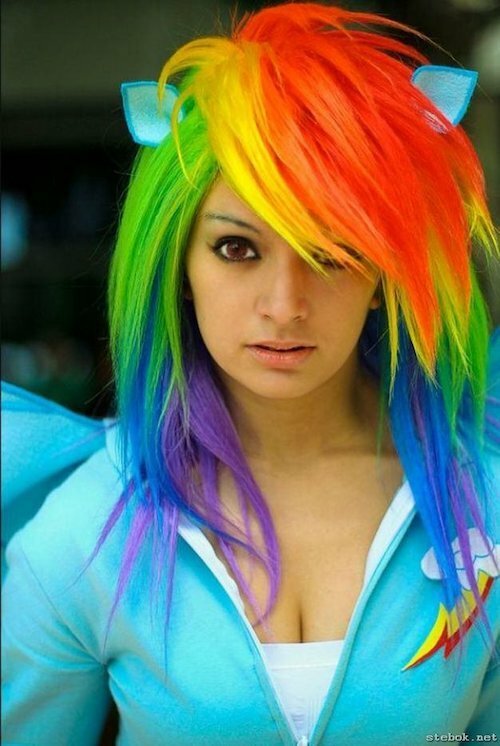 I love this – brings back memories of my childhood and the awesome hair I used to have!